The USA sends a total of 530 athletes to London 2012, 269 women and 261 men, to compete in 25 sports. The 2012 Summer Olympics marks the first Olympiad in which females outnumber males in athlete representation from the United States! 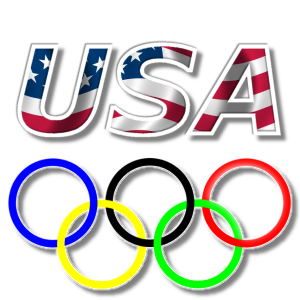 Show your support for Team USA with a Facebook or Twitter profile image stampette logo.